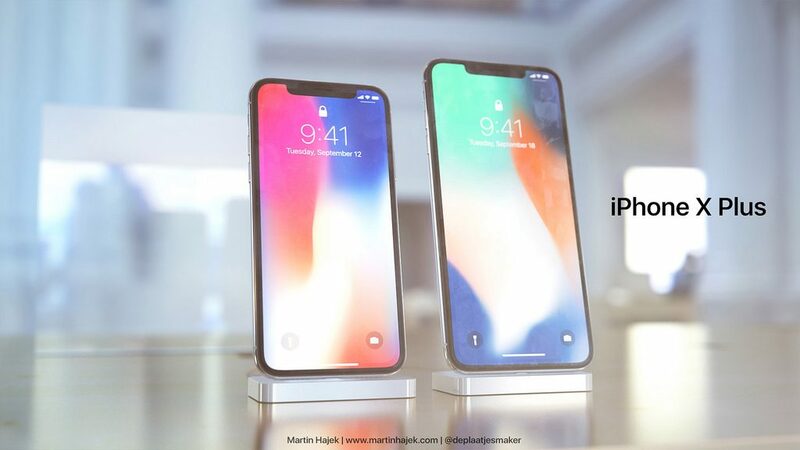 Even with a taller display than the 5.5-inch iPhone 8 Plus, the iPhone X’s footprint is similar to that of the 4.7-inch iPhone 8. 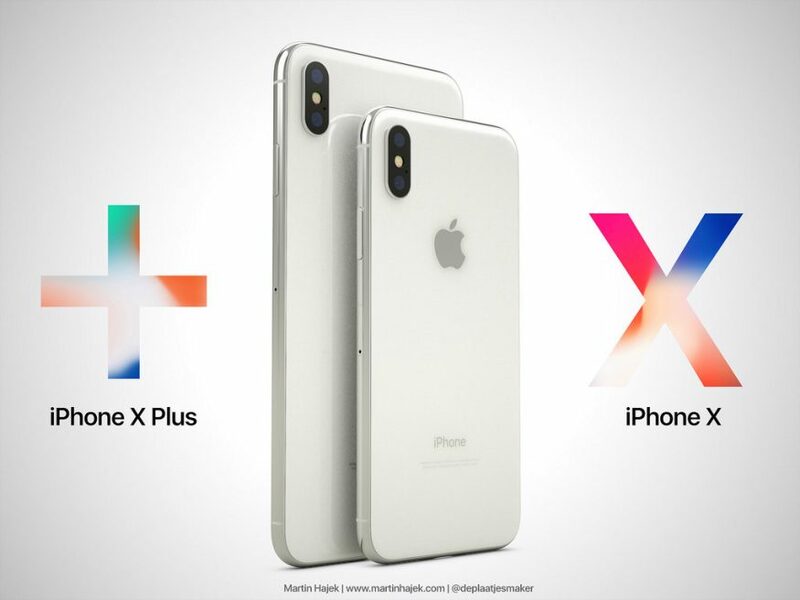 With this in mind, an iPhone X Plus could retain a footprint close to that of today’s Plus iPhones while packing an even larger display. 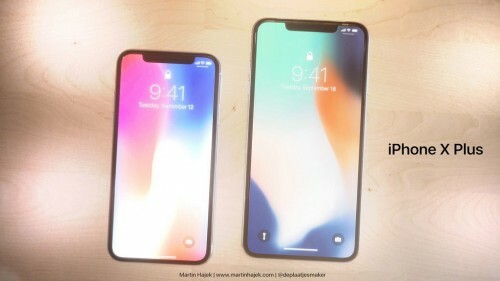 Next year’s iPads are rumored to ship with a similar design. 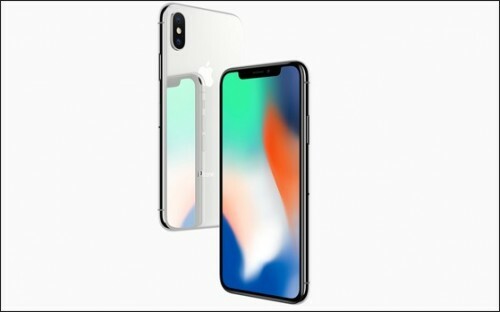 The KGI analyst Ming-Chi Kuo predicted two OLED iPhones next year and hinted on the larger iPhone X display, so these renders may make sense. See the images below.